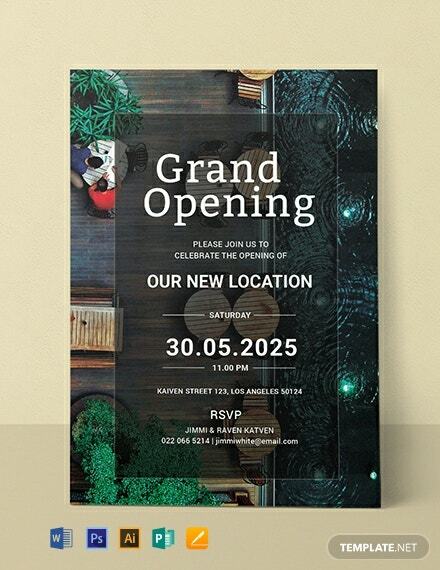 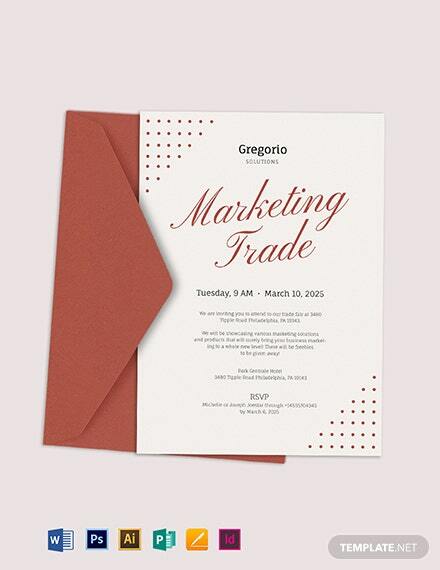 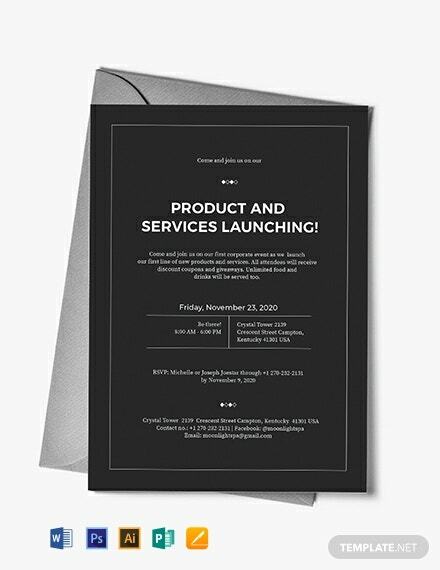 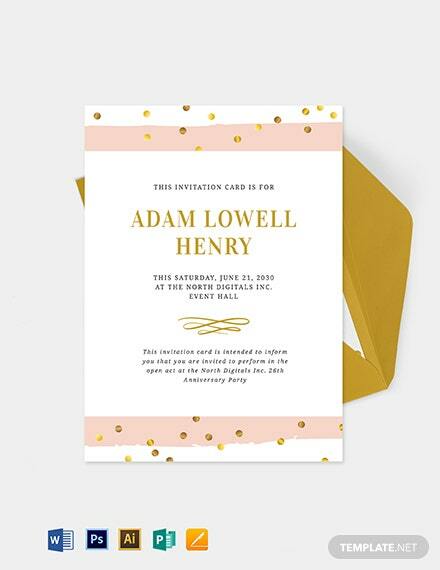 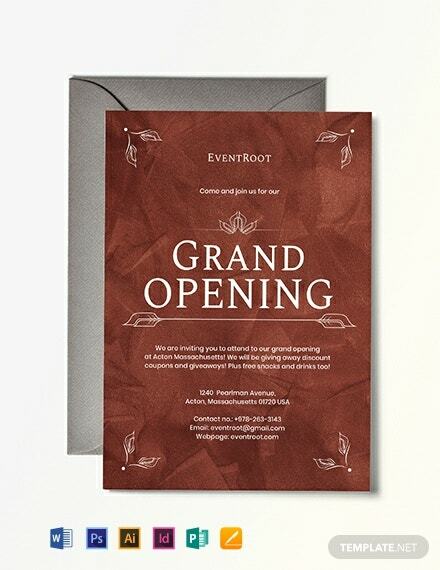 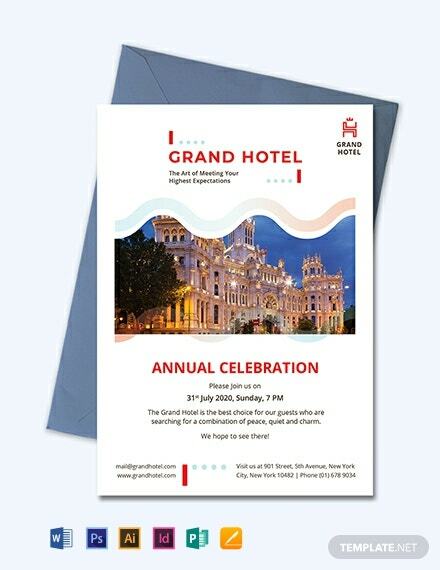 Download this high-quality invitation template for a restaurant’s grand opening. 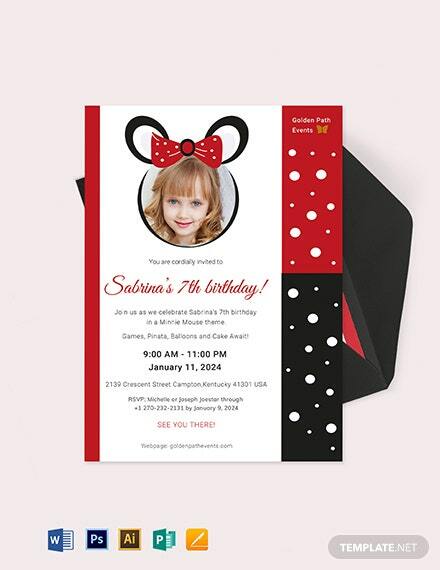 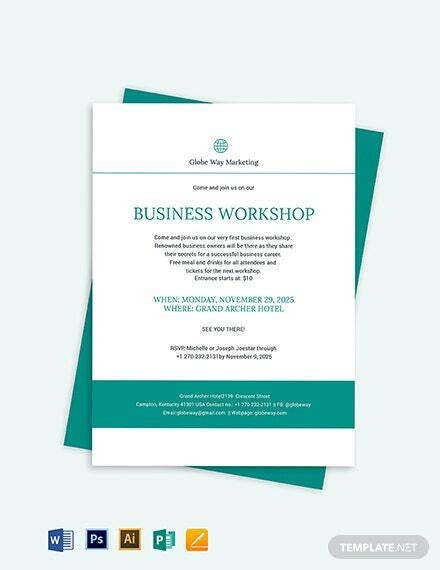 This file is free to download and uses first-rate layouts, photos, and graphic files. 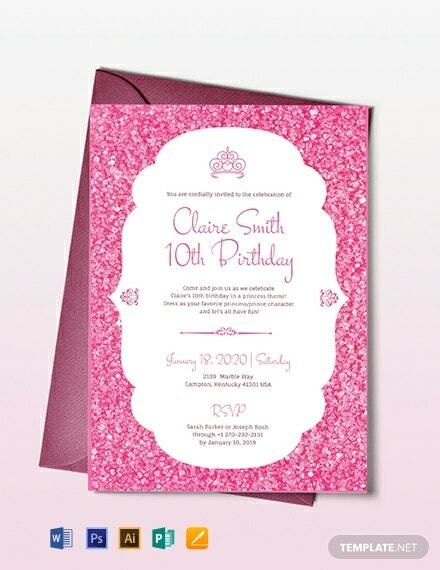 It is also well layered and easy to edit.